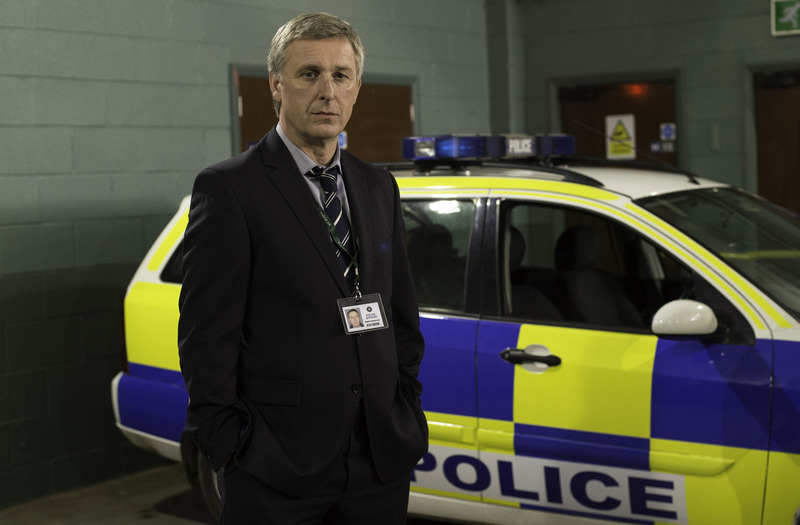 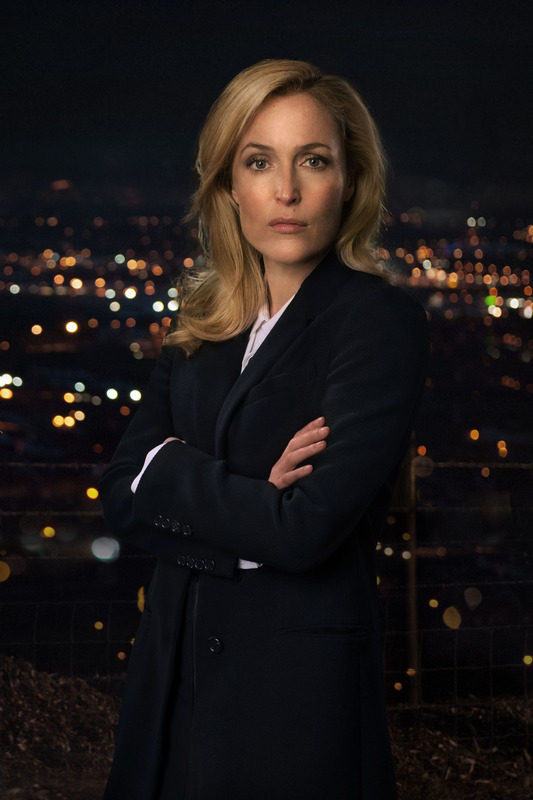 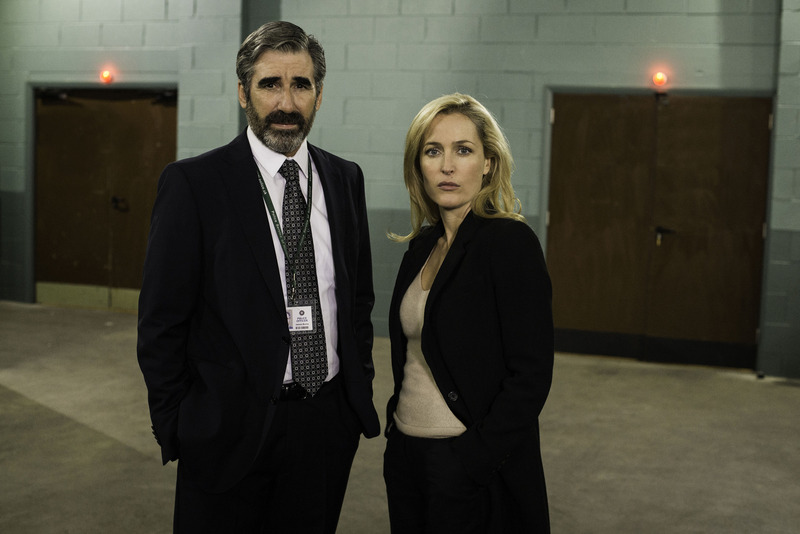 The BBC have today released promotional pictures for the second series of BBC 2’s critically acclaimed series The Fall. 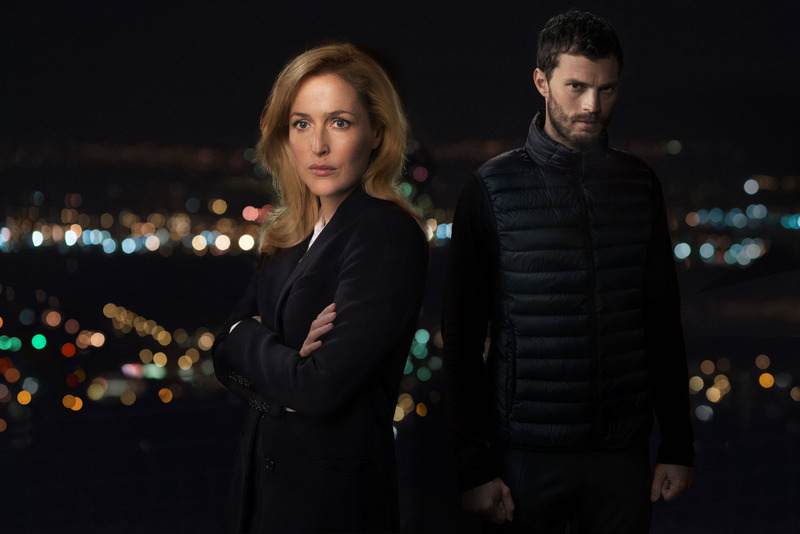 Starring Gillian Anderson (The X Files) and Jamie Dornan (50 Shades of Grey) as well as Colin Morgan (Merlin) the series follows Detective Superintendent Stella Gibson (Anderson) continuing hunt for serial killer Paul Spector (Dornan). 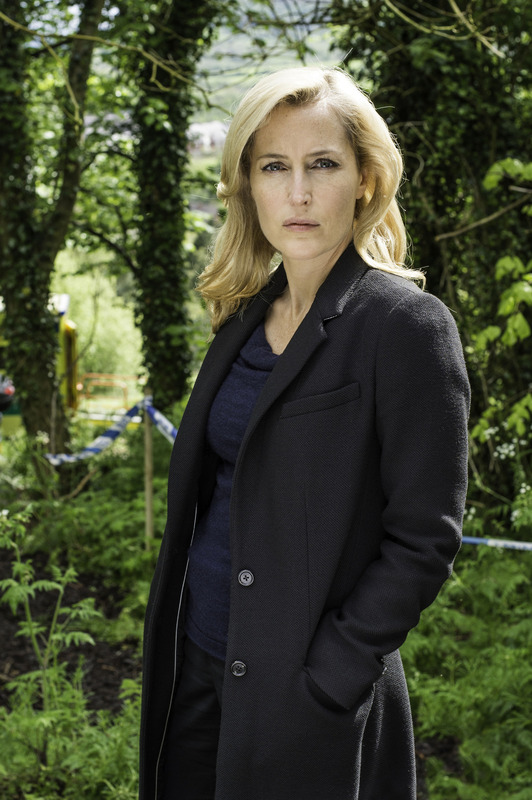 The first episodes synopsis is below along with more promotional pictures. 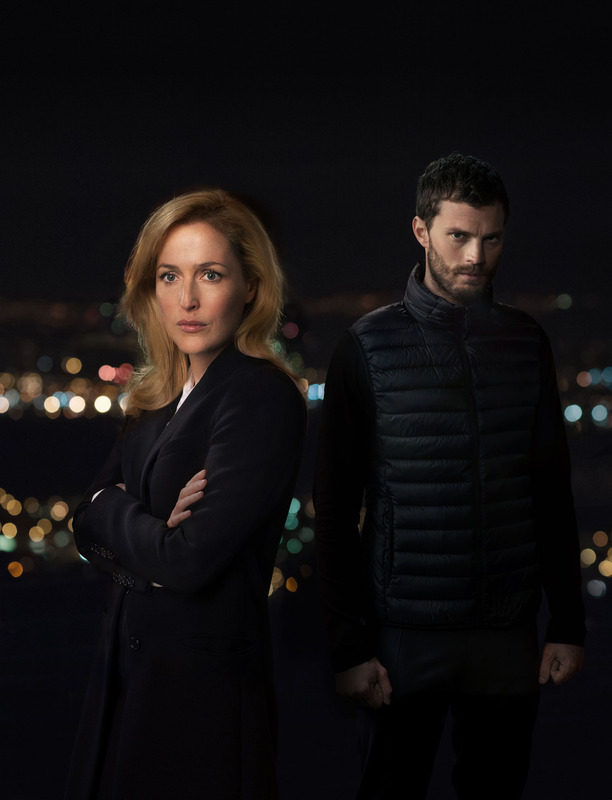 It has been ten days since Paul Spector told DSI Stella Gibson that she would never catch him. 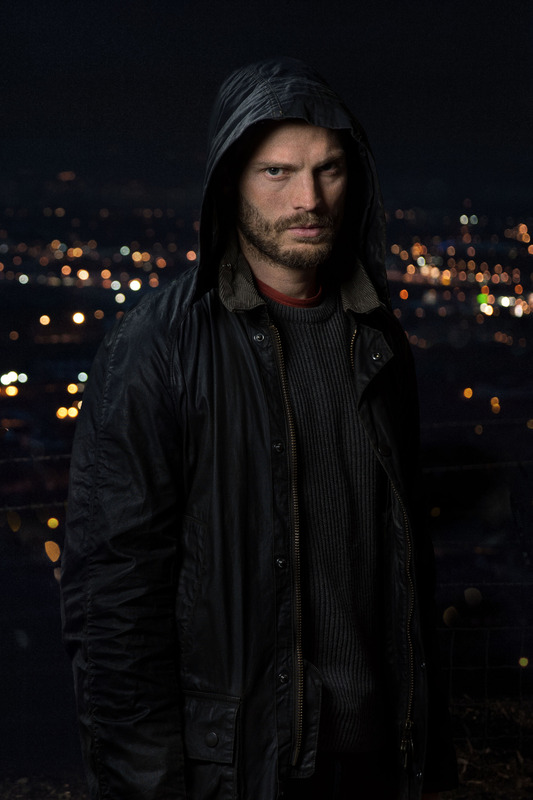 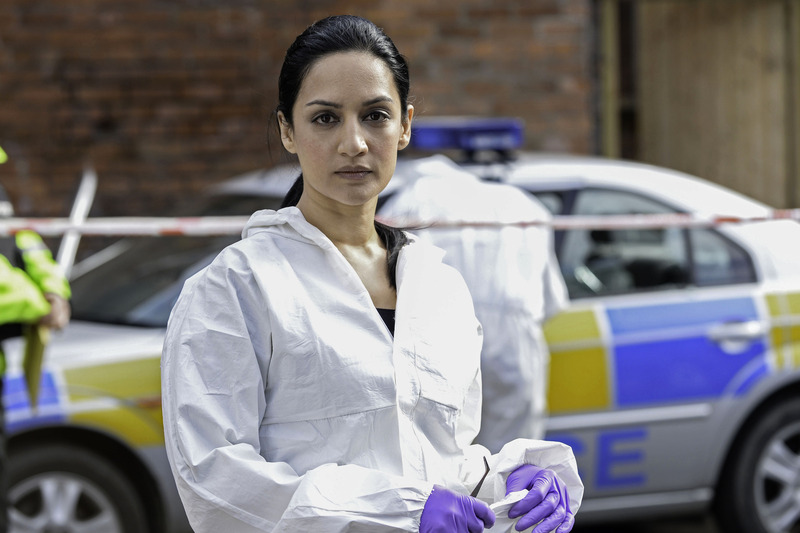 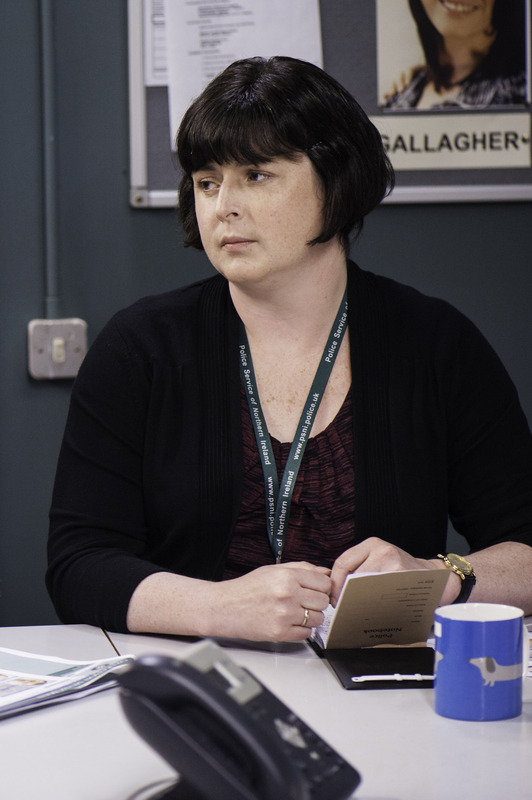 As Gibson tries in vain to help Spector’s surviving victim remember the identity of her attacker, Spector is forced to deal with the loose ends that he left behind in Belfast. 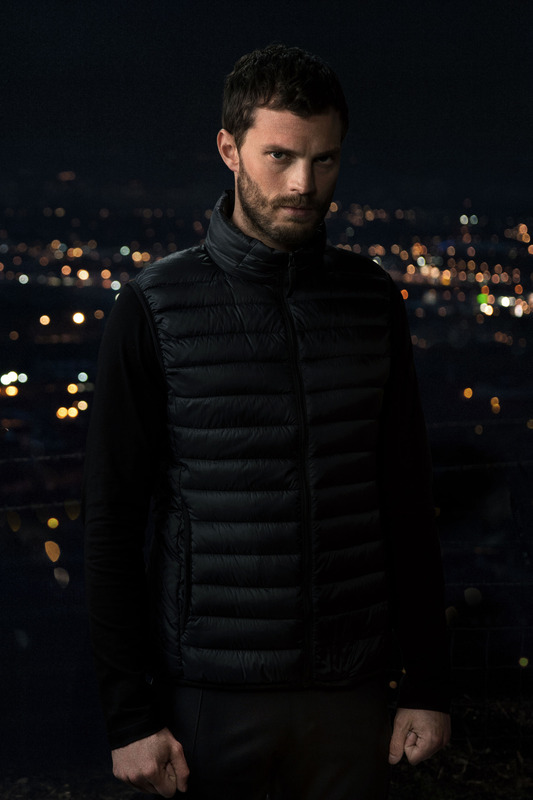 His return to the city to discover that someone from his past has been helping police with their enquiries, forcing Spector to change his plans – with terrifying consequences.